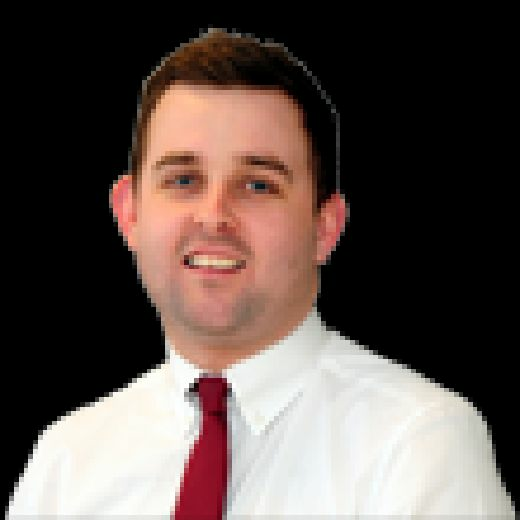 What is at stake in the EFL over the Easter weekend? Promotion and relegation issues are coming into focus throughout the Football League as Easter approaches. Lincoln City secured promotion from League Two at the weekend, with Ipswich Town entering League One from the opposite direction after their relegation was confirmed. Press Association Sport has taken a look at what is at stake in the fixtures over the long Easter weekend. Norwich City can clinch promotion as soon as Friday if they beat Sheffield Wednesday and third-placed Sheffield United lose to Nottingham Forest. They will have another chance at Stoke City on Monday and wins in both games could clinch the title should Leeds United, in second, lose to either Wigan Athletic or Brentford or draw both games. Leeds, though, can clinch their own promotion by taking four points more than Sheffield United across the two games. The top three have clinched play-off places as a minimum and West Brom can join them with two wins over Easter, or with help from Bristol City, Middlesbrough or Derby County dropping points. Ipswich are already relegated and Bolton Wanderers will join them unless they beat both Aston Villa and Blackburn Rovers. Even if they do so, Millwall and Wigan would each move out of range with one win or Rotherham United with two. 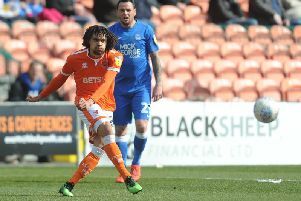 Luton Town have an outside chance of sealing promotion this weekend - wins over Accrington Stanley on Saturday and AFC Wimbledon on Tuesday would take them to 93 points, which would be enough should two of Barnsley, Sunderland and Portsmouth drop points. Those four teams have their play-off spots secured and Charlton Athletic need only a point against Oxford United or Scunthorpe United to join them. Bradford City could be relegated on Friday if they fail to beat Coventry City and other results go against them. The other teams in the bottom four - AFC Wimbledon, Southend and Walsall - would be at risk if they lose both of their Easter fixtures. Lincoln are up and need only one win to wrap up the title - they travel to Carlisle United on Friday before hosting Tranmere Rovers on Monday. Any of the top seven could potentially clinch play-off places over the weekend, with Bury, Mansfield Town, MK Dons and Tranmere all in strong positions, but the relegation battle looks set to go down to the wire.